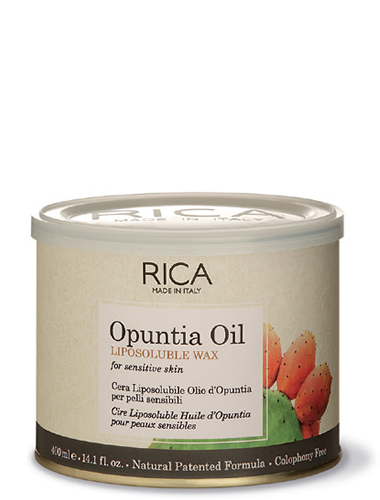 Antibacterial, moisturizing anti-inflammatory, cicatrizing action. it has come to mean people who have allergic or irritant reactions to products mostly, but can also mean sometimes people who develop rashes in response to external environmental things such as plants or foods. 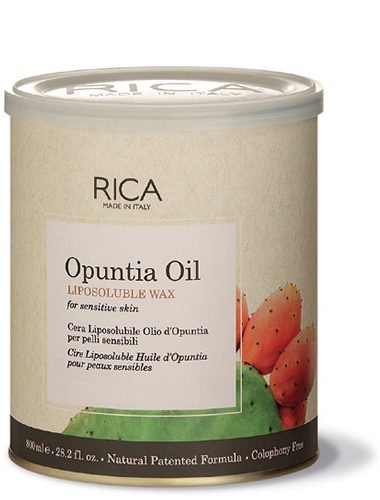 RICA liposoluble waxes for sensitive skin use actives like Opuntia and Argan Oils, Aloe, Almond Oil with exceptional moisturizing, soothing and healing action. 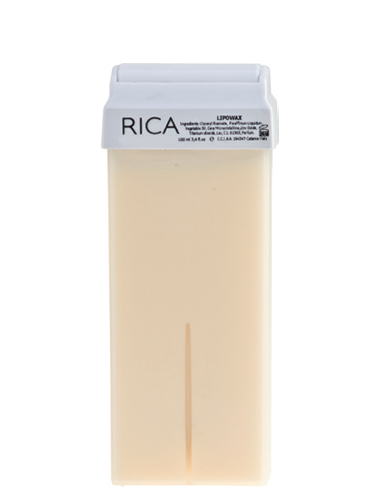 Furthermore, all these waxes as additional protection have a reduced stickiness on the skin.